Need to get your iPad fixed? We are here to do exactly that. what ipad issue can we fix for you today? Our certified technicians at iPremium, iPad service center in Bangalore can offer solutions to various iPad problems. We focus on highest-quality solutions, in the quickest possible time. People seeking solutions for iPad repair in Bangalore reach out to us because we take pride in offering the best solutions at the most reasonable prices. 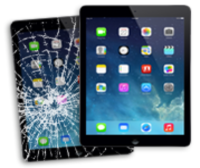 Both our iPad service centers in Bangalore – HSR Layout, and Sanjaynagar offer device pick up and drop facilities, so we are just a call away to get your iPad fixed. Our customers trust us for those specific reasons. From Clicks to Touch, that’s what changed the world for us, forever. If that Touch feature doesn’t work, it can be awful. Fret not, we are here to help you. Just click to reach iPremium iPad Repair Bangalore. An iPad with a broken display is heart-breaking. 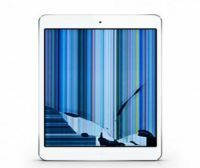 We’d love to fix your heart by fixing your iPad display in quick time. Just click to reach our iPad service center in Bangalore. 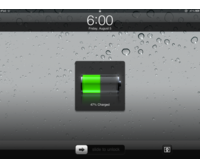 Looking for iPad repair in Bangalore concerning your iPad battery? You’re at the right place. Reach out to us and we will provide the best solution. Are you facing issues with your iPad Charger or charging? We can help. 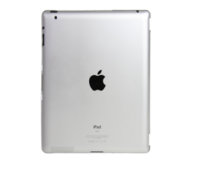 Both our iPad service centers in Bangalore are adept at fixing your iPad Buttons. Just click and we will reach you. 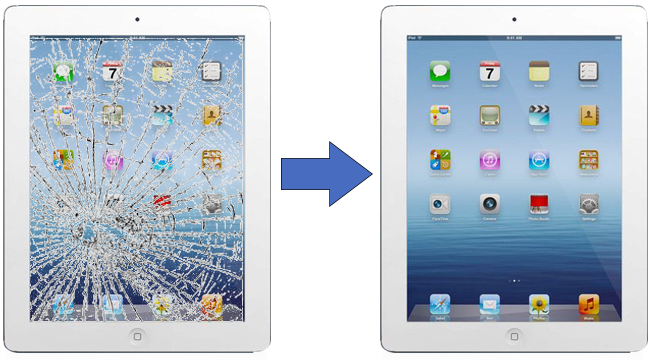 Get your iPad Panel fixed with iPremium’s iPad repair services in Bangalore. 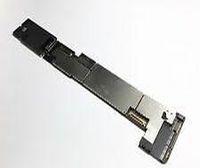 Contact us to get iPad Main Logic Board (MLB) issues fixed. Please reach out to us for any iPad related problems, repairs, services. We will try our best to fix it for you!